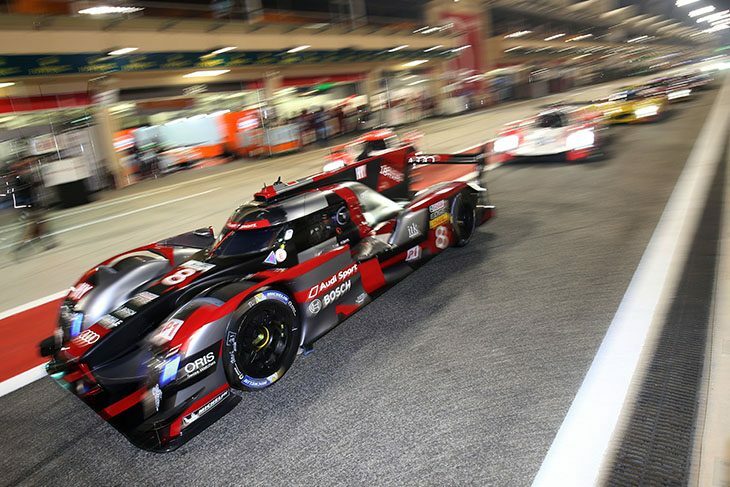 VW Group Motorsport boss Wolfgang Durheimer told Autocar’s Jim Holder that the 2016 Audi R18s, run by now defunct factory team Audi Sport Team Joest, would be available for privateer teams to run if they can raise sufficient budget. Durheimer confirmed that there had been interest in the cars, presumed at this point to involve Team Joest, but urged caution over hopes for a deal to race the cars. 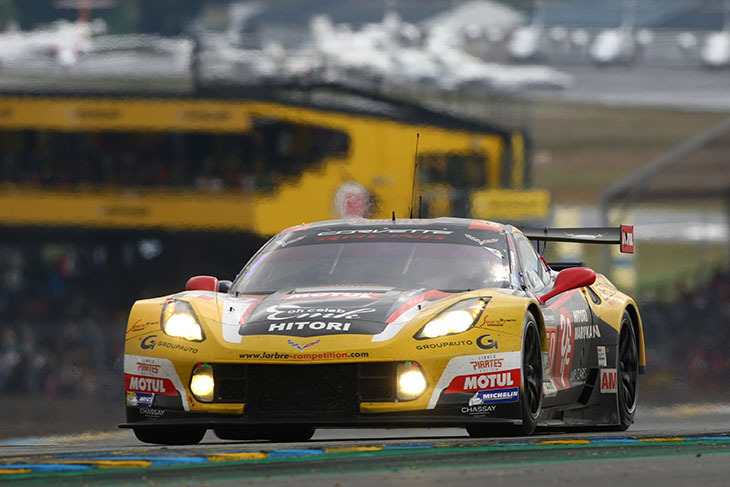 “The evaluation process for a WEC LMGTE Pro programme in 2017 is now completed. Over the past three months, the work we have accomplished with the Pratt & Miller engineers, and the experience Ricky Taylor gained in Mexico, Fuji, Shanghai and Bahrain, which will be again on the 2017 calendar, does not leave anything to chance for next year. General Motors have been under pressure from the ACO to consider a full Pro FIA WEC campaign for some time but with the Corvette far from being marketed globally there has been limited interest in doing so to this point. It could be an interesting winter! DSC understands that the next generation Nissan GT-R GT3 is slated to be launched in 2018 and Japanese sources indicate that this will likely feature a derivative of the current GT500 2 lire turbo engine. 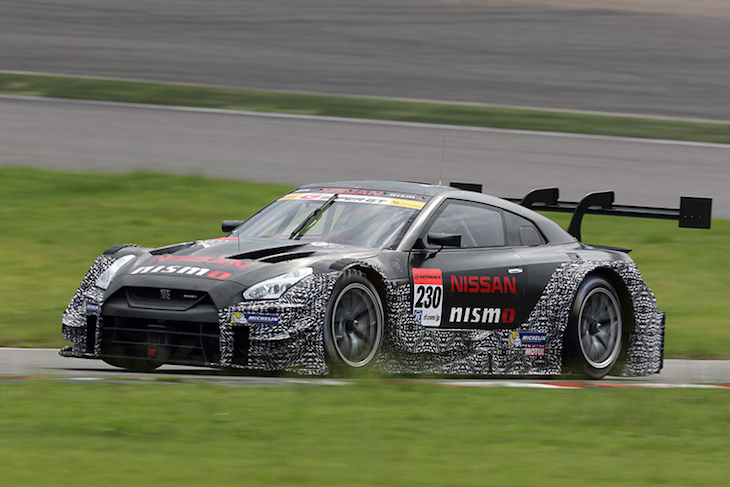 That seems to suggest a shift to 2 litre turbo power for at least one derivative of the roadgoing GT-R too. 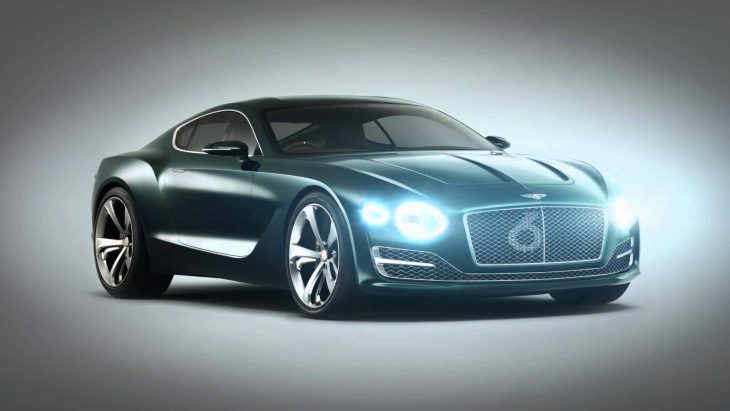 4: Bentley Set To Launch new Smaller Sports Coupe. Future New GT3? Bentley have long been considering a new product line, following the launch of the huge Bentayga SUV. That looks set now not to be a further 4×4 but rather a smaller (than the anything but small Continental GT) Sports tourer. Known internally as the Barnato, referencing three time Le Mans 24 Hours winning ‘Bentley Boy’ Woolf Barnato, the new car would not appear before 2019 and is likely to be based at least to some degree on the hugely well received Bentley EXP 10 Speed 6 concept car. If and when the new car appears then it must be a heavy bet as the replacement platform for a future replacement for the current Bentley Continental GT3. DSC understands that Eurointernational Team Principal Antonio Ferrari is close to revealing plans for a new Italian National race series for LMP3 (and CN) small prototypes. 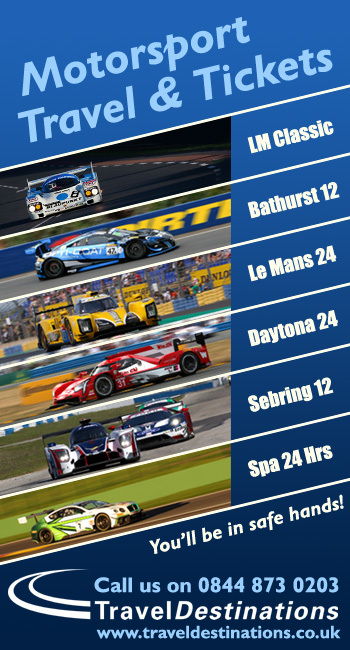 This follows the launch already of plans for similar Series in the UK, France and China (with the Chinese Series currently envisaged as a one-make Ligier JS P3 competition). 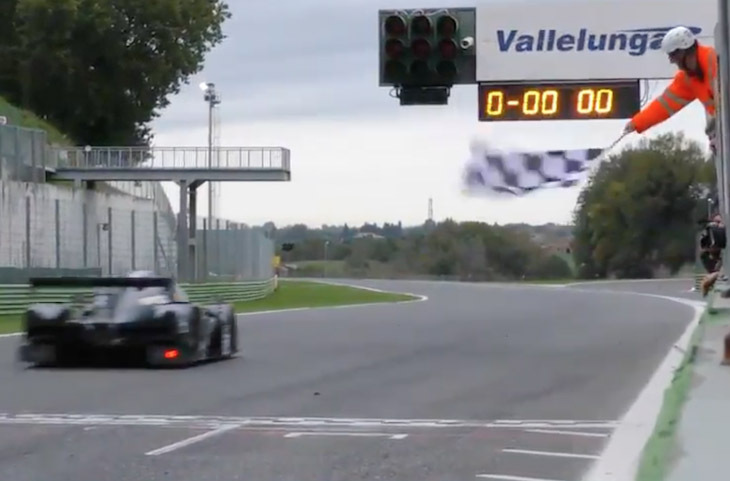 Interest in LMP3 in the Italian marketplace received a substantial boost after the victory last month of a EuroInternational Ligier JS P3 in the 6 Hours of Rome at Vallelunga.